A mini Mercedes is what Plymouth product planners were calling it, according to Hot Rod‘s writers. The claim reveals something about the engineers’ thoughts as they designed the car. 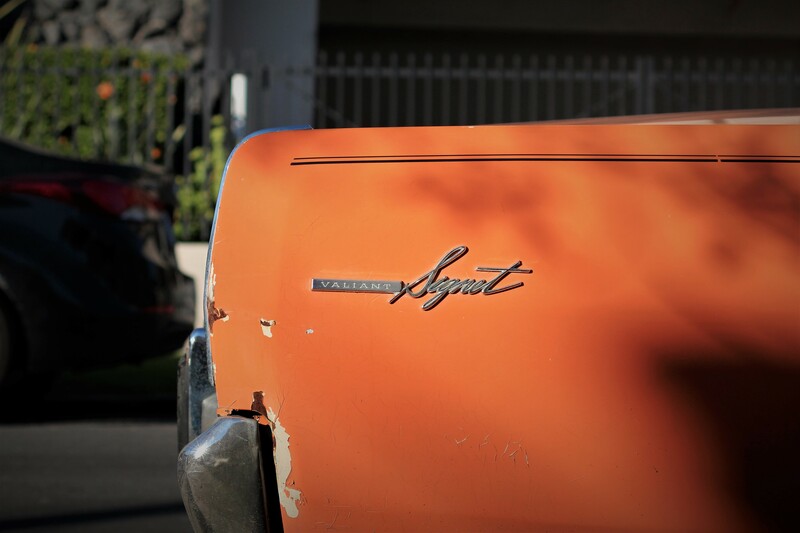 Unlike its sibling, the Dodge Dart, the Valiant had no sporty hardtops or convertibles for ’67; those bodies had been moved to the new Barracuda line. 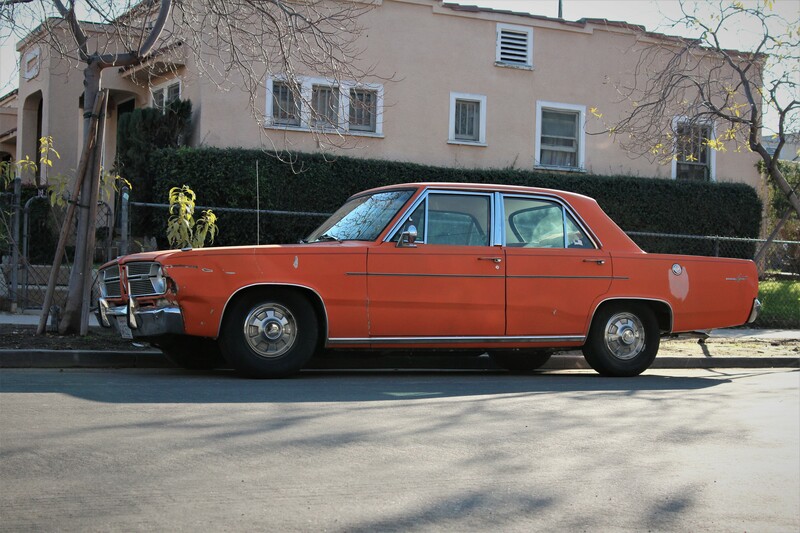 Thus the Valiant was slated to be the corporate “formal” compact while the Dart would carry the sporty image. There were just two Valiant models, the 100 and the Signet. Through 1966 the latter was either a hardtop or convertible. 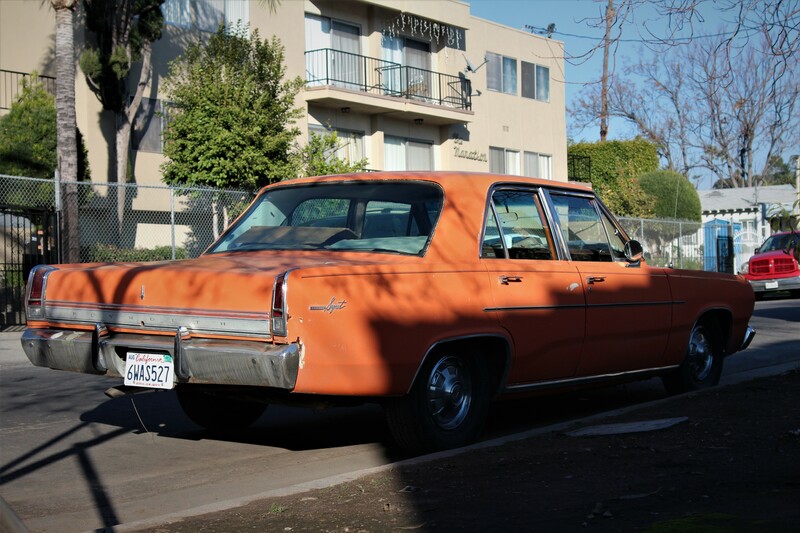 For ’67 it was “just” a sedan with either two or four doors. However, with the above mentioned trim and optional bucket scats and a possible four-on-the-floor if equipped with a V8, it could relive some of its past glory, most of which went over to the Barracuda line. There was a Valiant 200 but technically it was a decor option for the 100 offering full-length bright body moldings, a interior mid-range between the 100 and the Signet plus a greater choice of interior and paint colors than available on the 100. For the first time, no wagon version of the Valiant was available. 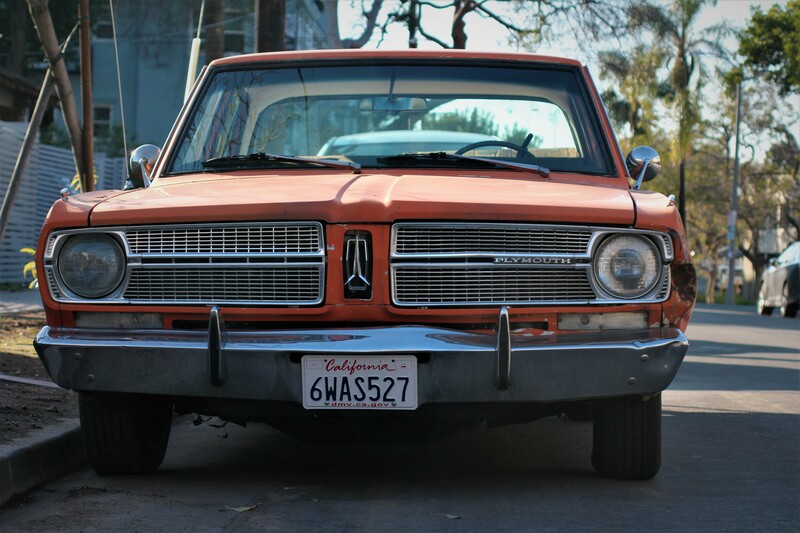 Plymouth, for one year, vainly attempted to replace it with a stripped-down Belvedere wagon.